No. 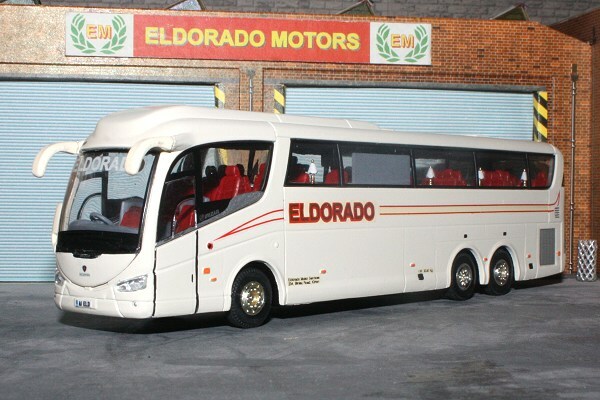 1 (A1 ELD), a Scania K480EB6x2*4 / Irizar PB C31Ft, built 2013.
with No. 3 (DB04 ELD) Scania K124IB / Irizar Century 12.37 C49Ft (2004) behind.